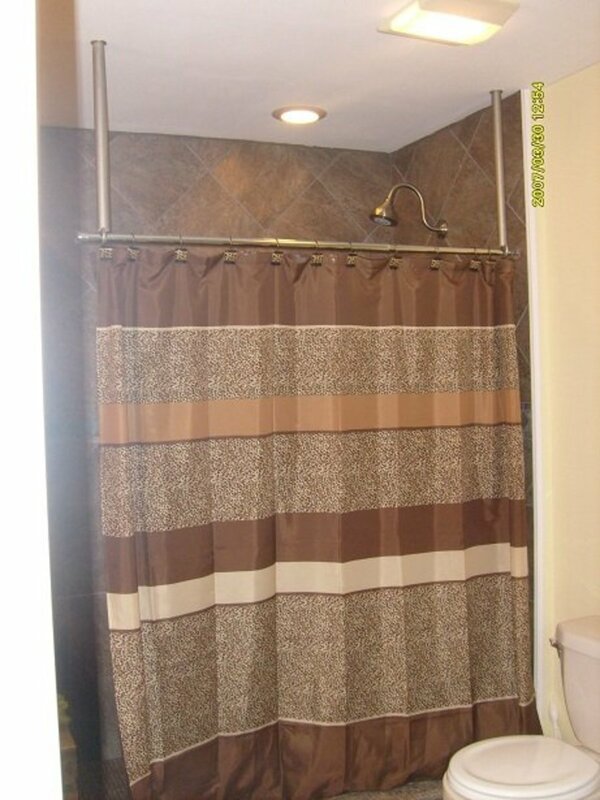 Decorating your home can sometimes turn into a journey of confusing and costly experiments. Decorators will tell you that color is a major décor element and can be used to completely change the mood of a room. If you tire of the current paint it can be changed without major expense although it can be quite time consuming. 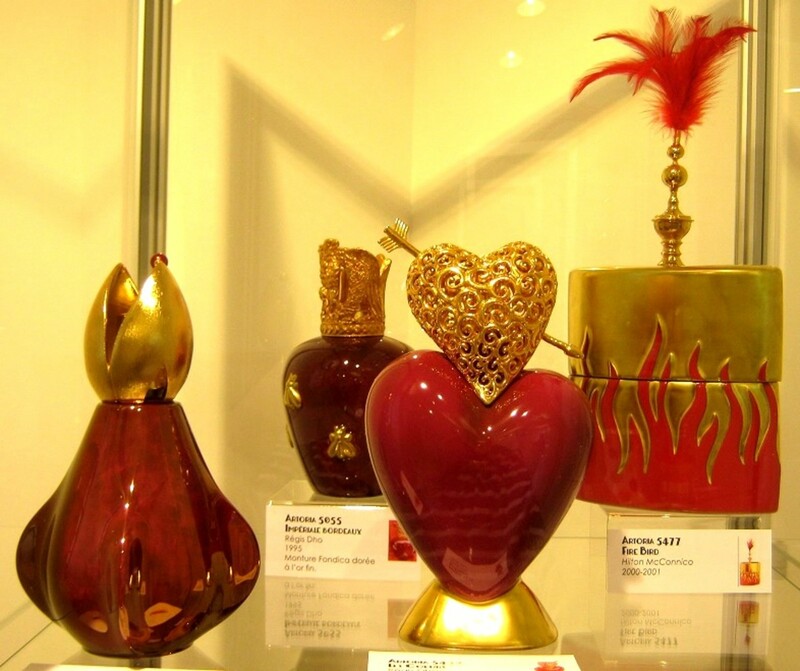 If you tire of the color of major pieces of furniture however, your expense can skyrocket. 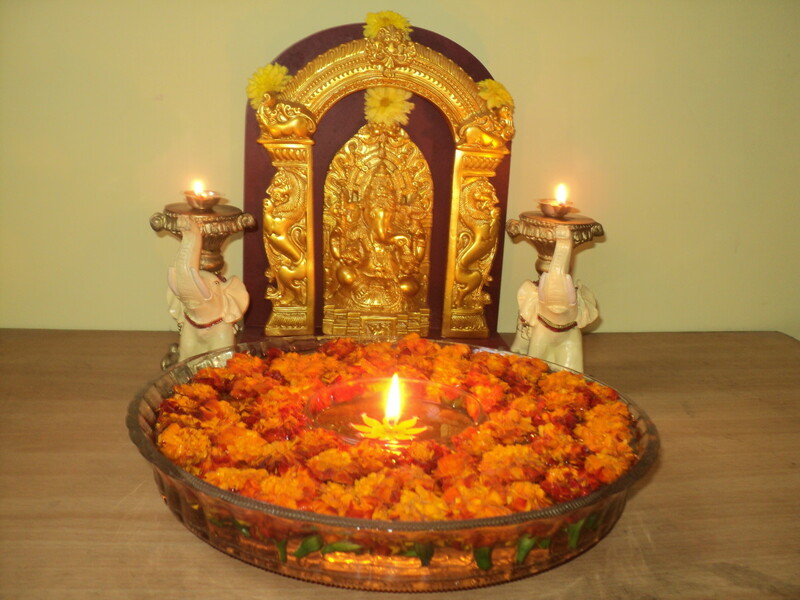 Lighting also plays a major role in home décor. Task lighting is directed to specific areas of the room. It can highlight a painting or a plant. It can create a cozy reading area or it can provide a place to work. 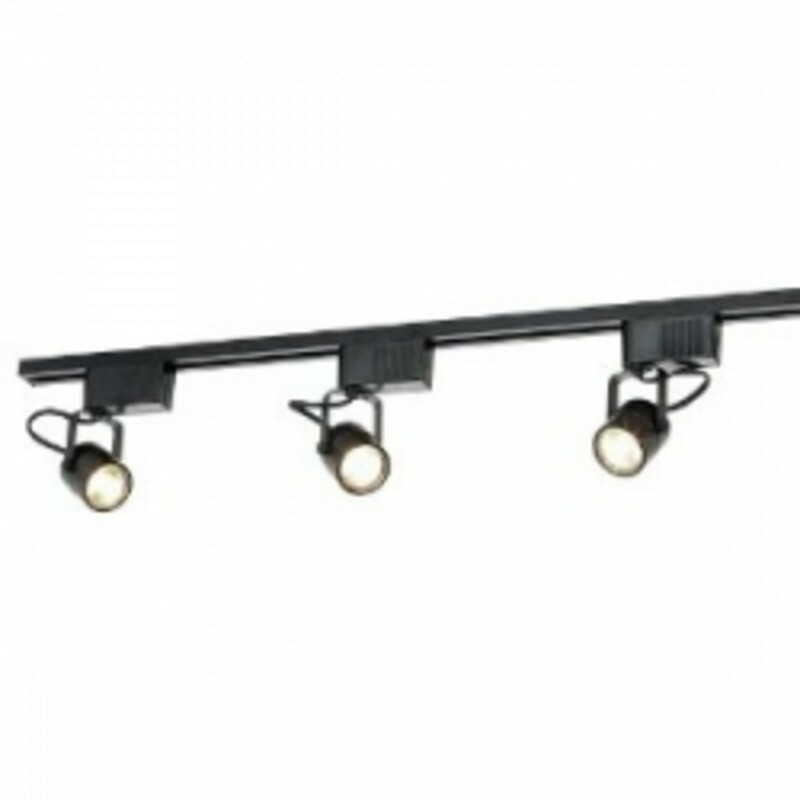 Track lighting is often used to create multiple streams of light from a single source. Indirect lighting (placed behind special molding near the ceiling) is used to provide soft lighting to rooms such as media rooms, bedrooms or family rooms. 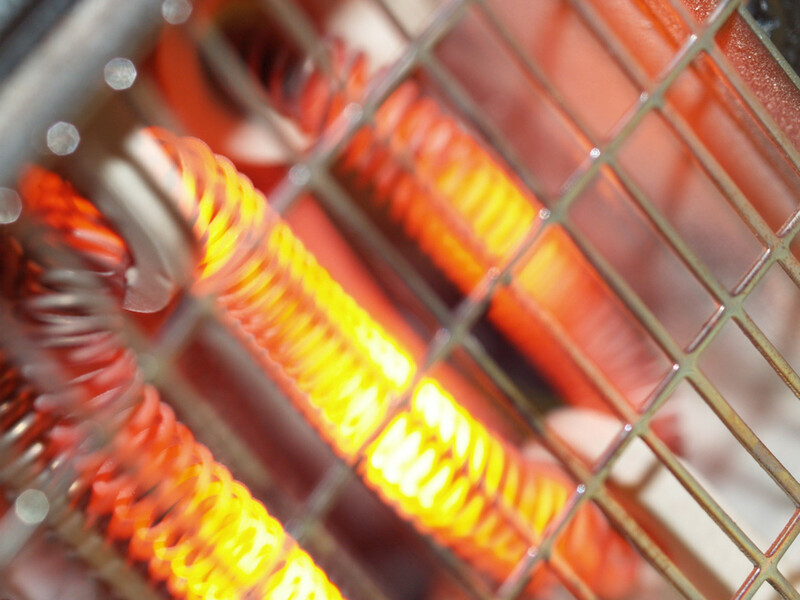 They do not cause a glare on the television and often replace the typical uninteresting overhead light fixtures that builders place in the center of each room. Mood lighting on the other-hand is seldom talked about. Lighting with color can conjure up thoughts of the late 60’s and early 70’s era. The Phillips LivingColors Generation 2 Translucent Changing LED Lamp, however, is a much updated version that is unique in many ways. If you want to add color without permanently changing the paint and furniture in the entire room, these LivingColors LED Lamps can be a good choice. They are unobtrusive while being very decorative. 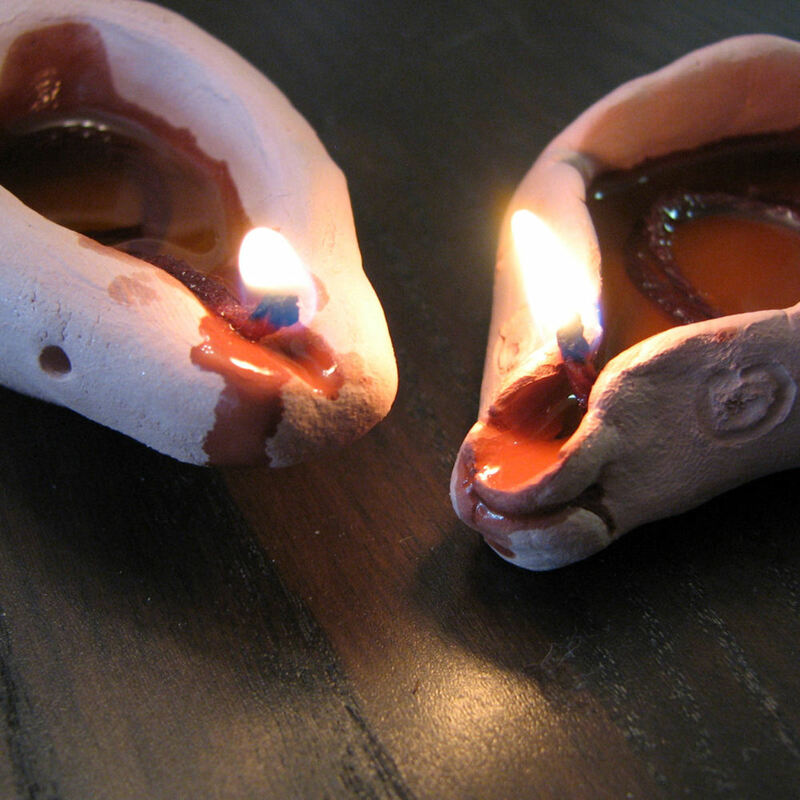 They are versatile in that they can be placed most anywhere in the room. Their shape will spur conversations about where you found such a cool object. The remote control makes them fun to use and lets you astound your guests with the multitude of colors that can be displayed. Instead of hiding an up-light in a potted plant you can now set a LivingColors LED Lamp out in plain sight. Offer soft and even light during a dinner party by sitting a LivingColors LED Lamp in each corner of the room. How about the next outdoor cookout by the pool - LivingColors LED Lamps would add a lot of interest after the sun goes down. Set the lamp on automatic mode and it will cycle through multiple colors without any attention from you. Whether sitting on the floor, in a bookshelf or on a table the Phillips LivingColors LED Lamps have a very unique look. A glass ball – sitting at a slight angle with 7 LED lights fanning out like a lily bloom provides some of the most decorative lighting to be had. Each LivingColors LED Lamp offers up to 16 million colors to choose from and can be controlled via the remote control. Other features include the ability to adjust the intensity and the brightness. Phillips backs their LivingColors LED Lamps with a two year limited warranty which makes their price easier to understand. Any lamp the cost over $150 has to be special. Once you consider the decorating impact that the LivingColors LED Lamps provide you will find multiple uses for them. Home designers always say to place objects in sets of three. 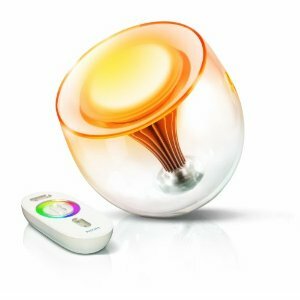 Three or more Phillips LivingColors Generation 2 Translucent Changing LED Lamps can be grouped together at anytime and anywhere around your home. 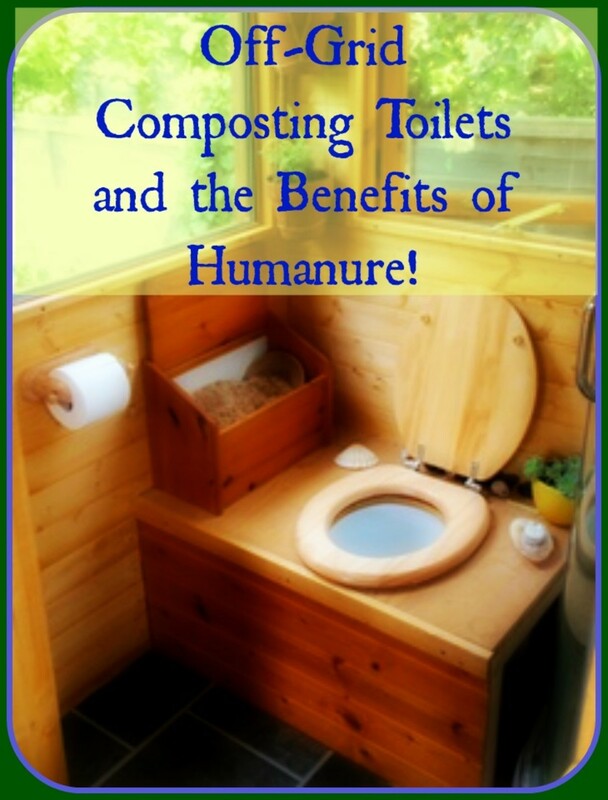 Off-Grid Composting Toilets and the Benefits of Humanure! hi- great advice and these are so unusual-they really do change the atmosphere in your room-love the photo's. Love the lamps and their intersting shapes and styles. Thanks for sharing.